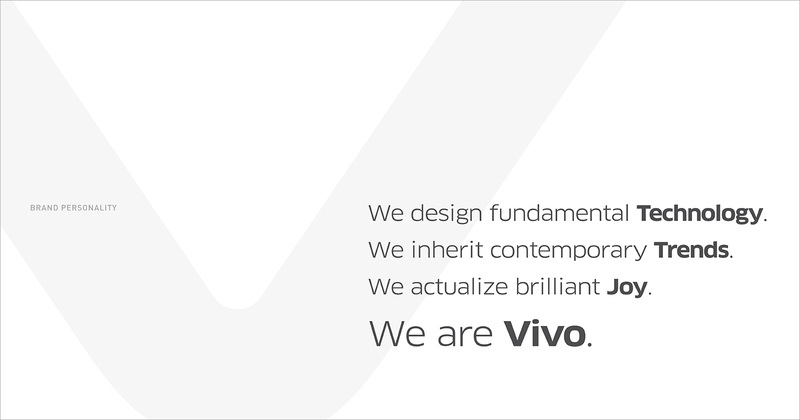 Before this guideline, VIVO's events had no sense of unity as each occasion was planned separately. 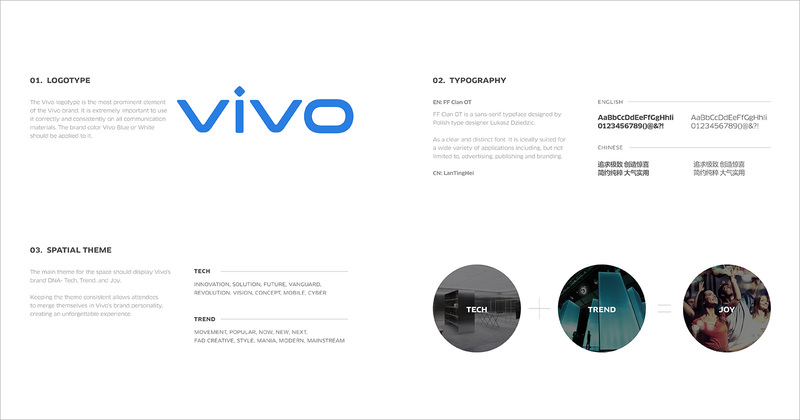 The VIVO BTL Guideline was created to offer direction as well as creative inspiration, in the planning and activation of VIVO’s BTL events. 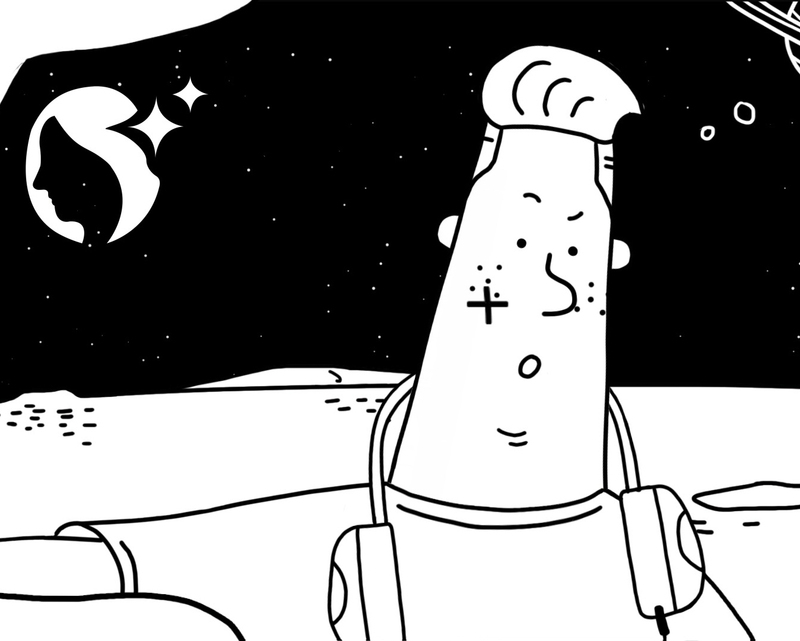 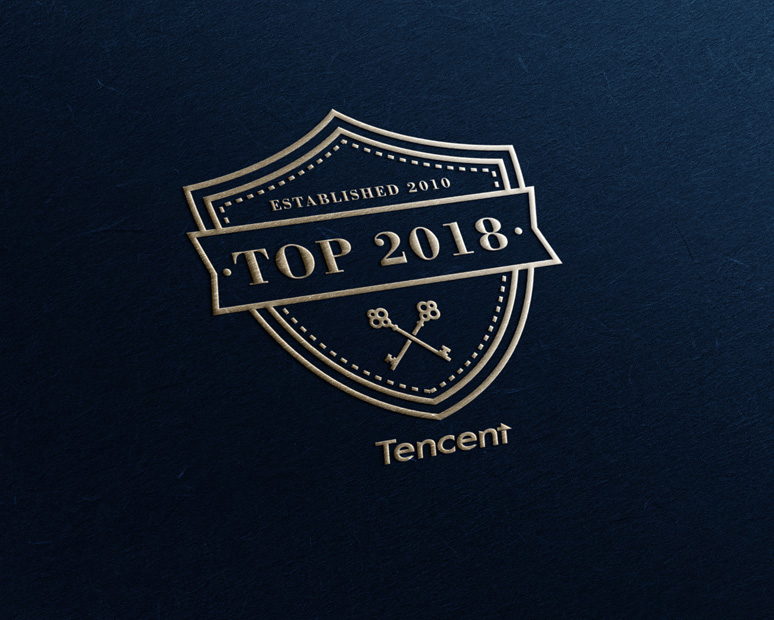 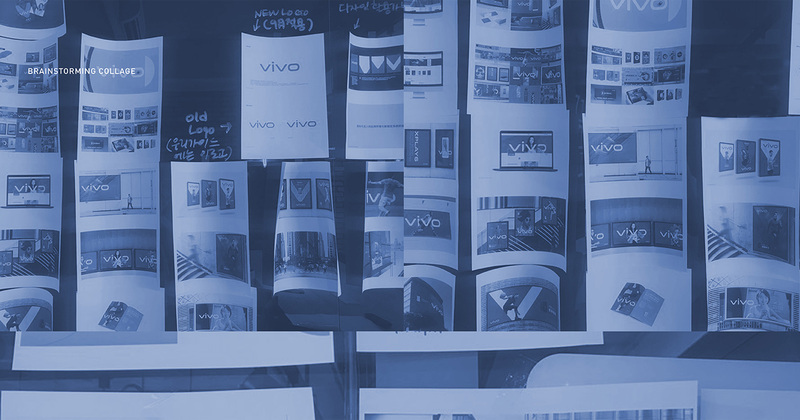 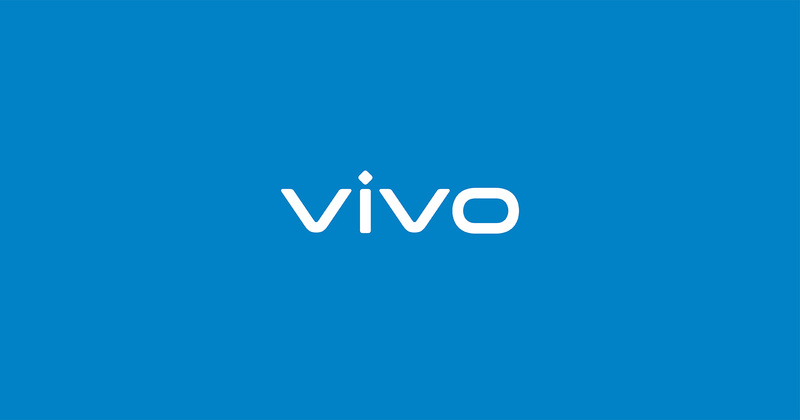 The guide was created to be used as standard protocol to VIVO's partner agencies in order to establish VIVO’s brand identity and its values to consolidate consistency, while optimizing brand experiences for patrons. 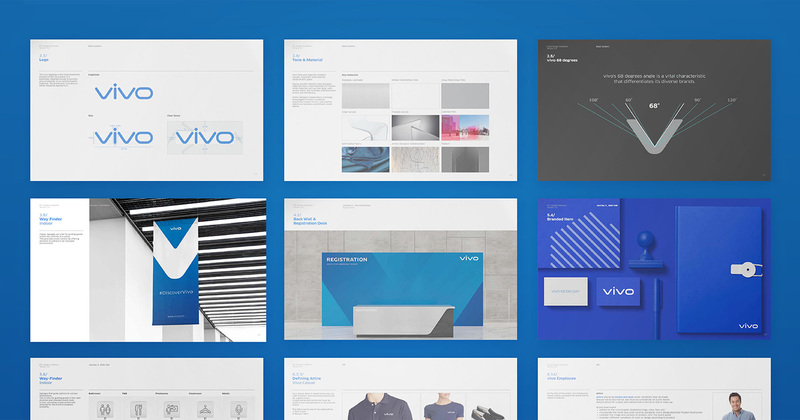 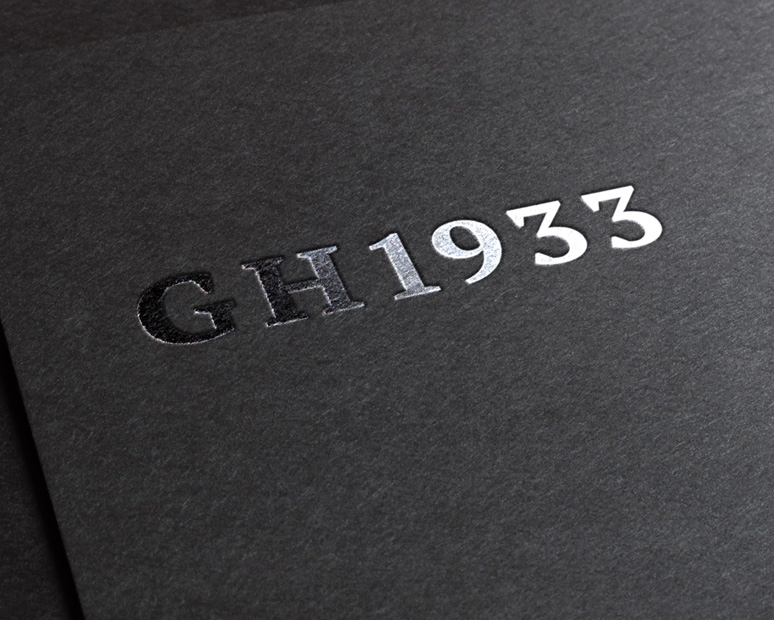 Eidetic Marketing was tasked with creating a brand guideline that consolidated the previously disjoined brand, VIVO. 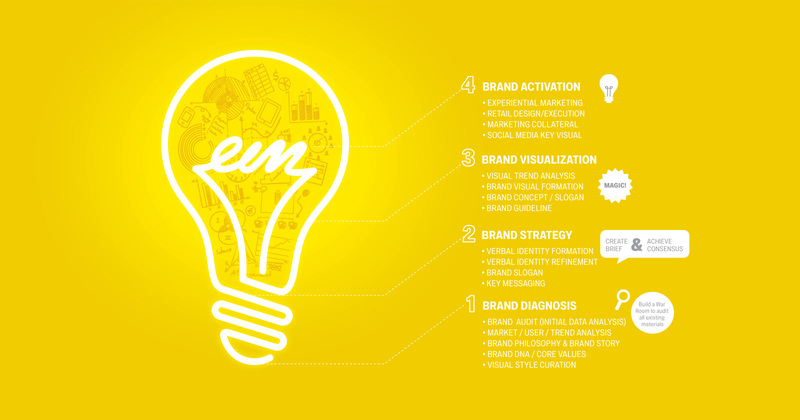 Starting with brand consulting, Eidetic Marketing unraveled the newly incubated brand through interviews, case studies, and creative conception, effectively created a comprehensive guide that encompassed all factors of NEX events from logo placement and usage to HR management.